Trusted by the largest email senders in the world, Email Studio helps create highly personalized emails with drag-and-drop ease. Combines the power of data-driven campaign management, automation tools, content management, and native predictive intelligence. 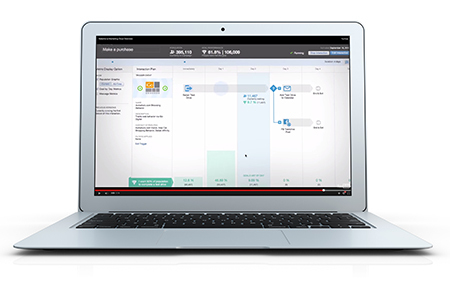 Plus, integrate online and offline data to trigger personalized email messages across the customer journey. 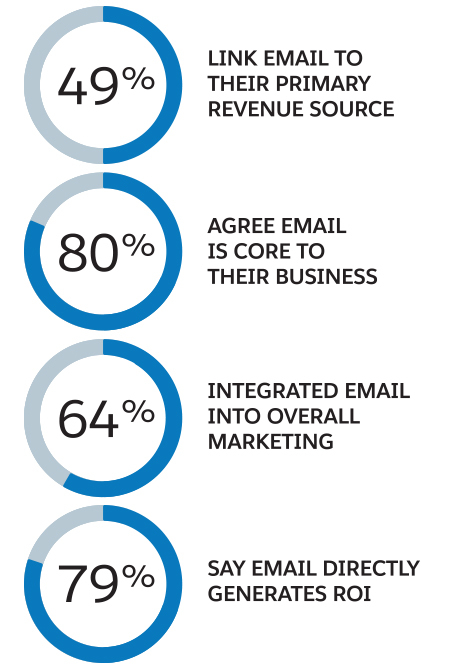 Content tools like dynamic content and personalization drive Marketing Cloud’s email platform. Built-in predictive intelligence helps tailor email content to each individual at the moment they open your message. An intuitive user interface, with drag-and-drop segmentation and content creation, helps create personalized, scalable content. Email Studio connects across locations, business units, and around the globe, allowing users to collaborate across the organization.